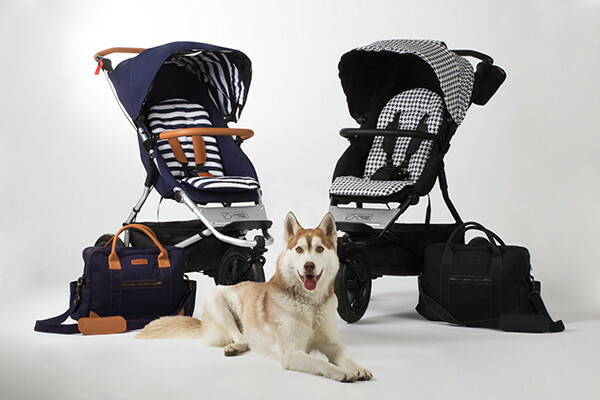 Every baby needs a sweet ride, and we’ve made it our mission to track down the best prams and accessories going. We’ve wheeled out dozens of them this year, but which ones were your favourites? Now’s the time to find out. 10. If you’ve ever had to push a pram in the rain (and those of us from Melbourne definitely know that feeling! ), you’ll know it’s near-on impossible to juggle it with an umbrella. Especially when you also need to use your phone. 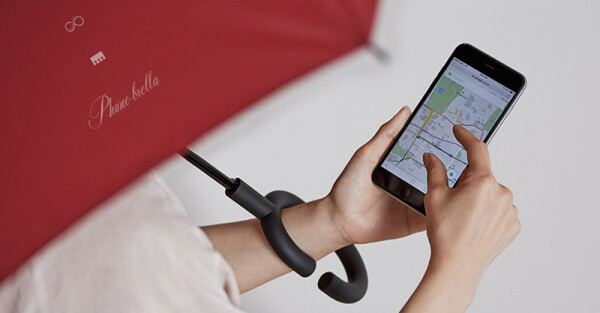 That’s why we reckon the Phone-brella is pretty nifty – its handle is a c-shape designed to rest on the user’s wrist, leaving you with two hands free. Result! 9. An extra hand would be handy every now and then, especially when karting the kids around. Well, here’s the next best thing. Qlipter is a clever clip that, put simply, can help you hold things. Think carabiner, with a 360-degree hook and a rubber end cap to prevent slippage and hang on to thicker surfaces. Simple genius. 8. 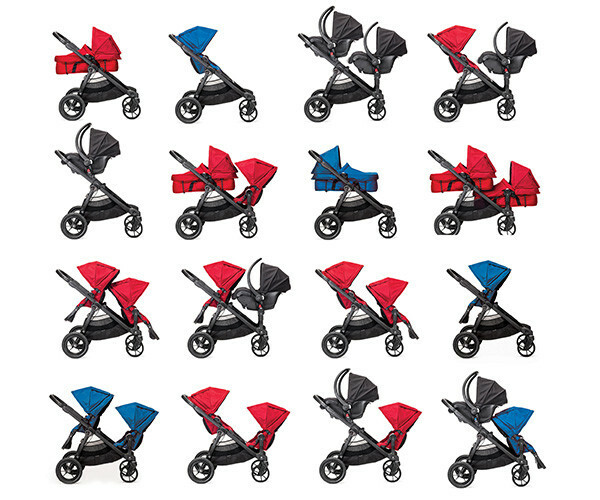 The Baby Jogger City Select is about as close as you can get to being able to build your own pram. The most versatile pram on the market is capable of transforming from a one-child pram to a double or even triple stroller with the Glider Board. It has more than 16 seating options, as well as Car Seat Adapters and a Bassinet Kit. No wonder it’s hugely popular, and was high among our top posts this year. 7. 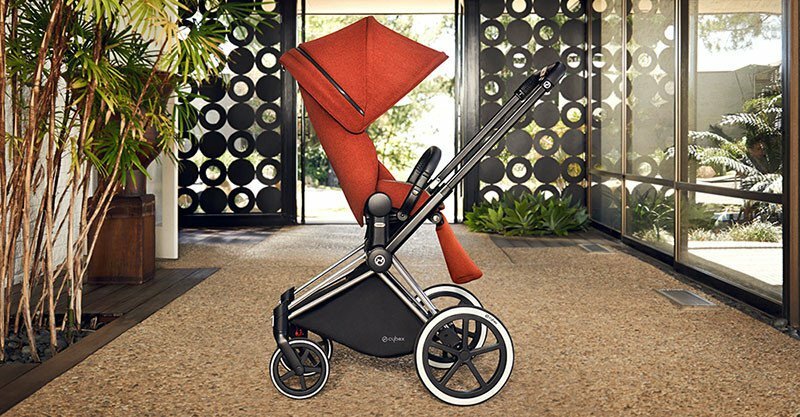 Under the gorgeous sun canopy of the Cybex Priam is a pram that truly has it all – safety, function and amazing design. It has a lightweight aluminium frame, is compatible with a Cybex Carry Cot for newborns and its seat can be easily switched from forward to rear facing. It’s also perfectly aligned with the average table height (80cm) – so no need to hunt down a high chair at cafes. Its stand-out feature, though, is the one-hand fold into free-standing position and the bonus of adjusting the seat into different positions single-handedly. 6. 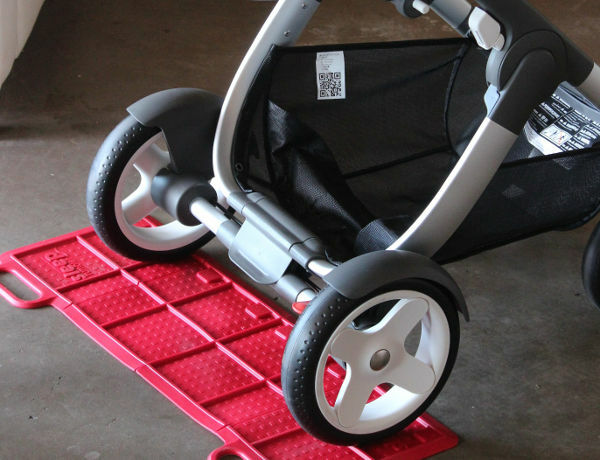 Mountain Buggy’s range is often high on parents’ wish list, and for good reason. So we (and you) were super excited when the company released its new Luxury Collection, updating its popular Urban Jungle style to be even more user-friendly and fashionable. With new colour options, a one-hand fast fold, a more compact size and style refresh, to name a few, it was a launch worth getting excited about. 5. There’s no more pram-swapping to suit the occasion with our fifth most popular post of the year. 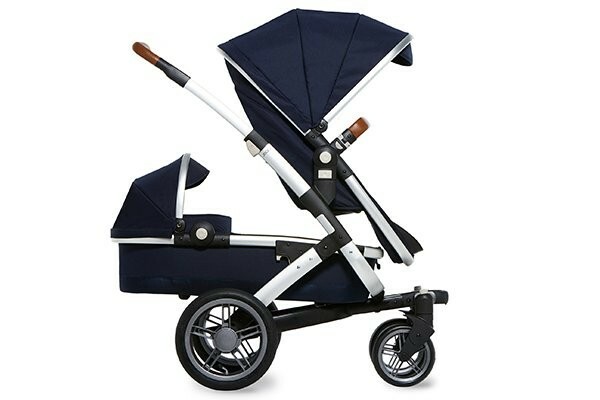 Austlen Baby Co’s Entourage Stroller is unlike any we’ve seen before – it has a simple, one-handed expandable frame, more than 30 handy configurations and the ability to hold up to 68kg of luggage, groceries and gear. 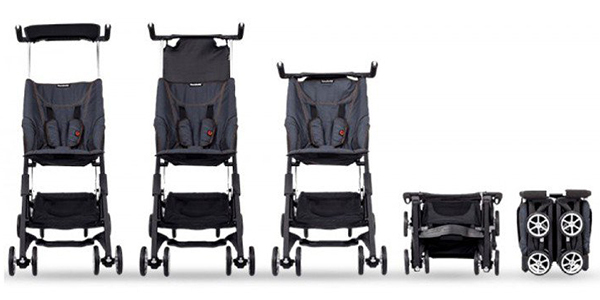 It’s the perfect one-stop pram solution. 4. There are times when you need a smaller ride than a full-sized pram. 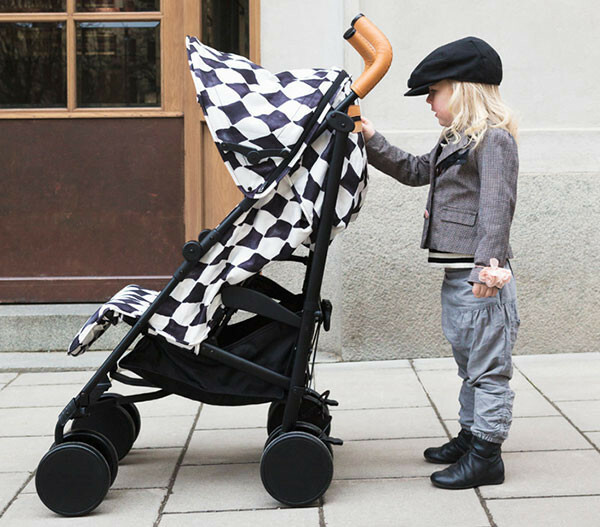 Here’s a stroller that’s easy to push and very, very pretty – Elodie Details’ Stockholm Stroller 2.0 Edition. We adored the luxe gold touches of the Golden Grey version, and the monochrome of the Graphic Grace design. 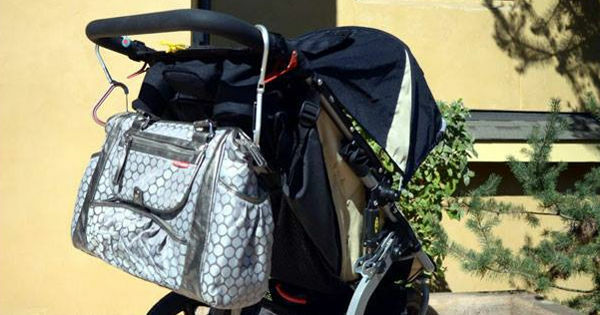 Plus its optional extras include rain covers, CosyCushions and stroller bags. 3. A stylish pram that grows with the family – sounds perfect, right? Meet the Joolz Geo, a versatile new design that can be expanded and adapted according to your needs. 2. The Sleep Rumbler takes a simple premise and turns it into a top idea – a ridged mat that you wheel a pram over to soothe baby to sleep. Brilliant! It’s even used in some maternity wards to help settle newborns. 1. Officially the world’s smallest folding stroller – need we say more? 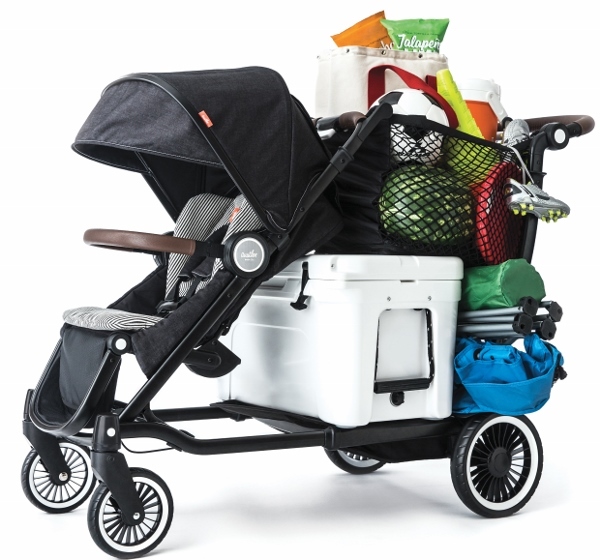 Our No.1 post, the Pockit Stroller, is a game changer for frequent flyers and drivers of compact hatchbacks, without compromising on extras. Plus it’s super quick to fold. And the best news? It’s coming to Australia. Winner. We hope you’ve enjoyed our pram and accessories finds this year. We’ll have lots more in store next year, so keep your eyes peeled!